[S79] Douglas Richardson, Plantagenet Ancestry (Baltimore, Maryland, U.S.A.: Genealogical Publishing Company, 2004), page 561. Hereinafter cited as Plantagenet Ancestry. [S6] Cokayne, and others, The Complete Peerage, volume XII/2, page 219. [S79] Douglas Richardson, Plantagenet Ancestry, page 562. [S15] George Edward Cokayne, editor, The Complete Baronetage, 5 volumes (no date (c. 1900); reprint, Gloucester, U.K.: Alan Sutton Publishing, 1983), volume V, page 26. Hereinafter cited as The Complete Baronetage. 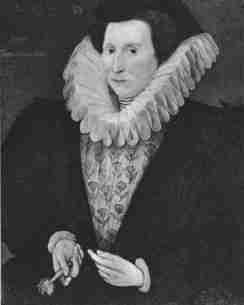 Anne Carew was born in 1520. 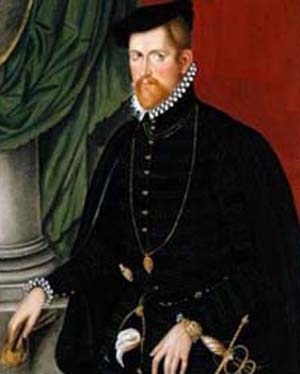 She was the daughter of Sir Nicholas Carew.1 She married Sir Nicholas Throckmorton, son of Sir George Throckmorton and Katherine Vaux.3 She married Adrian Stokes on 20 April 1572.4 She died on 24 November 1587.